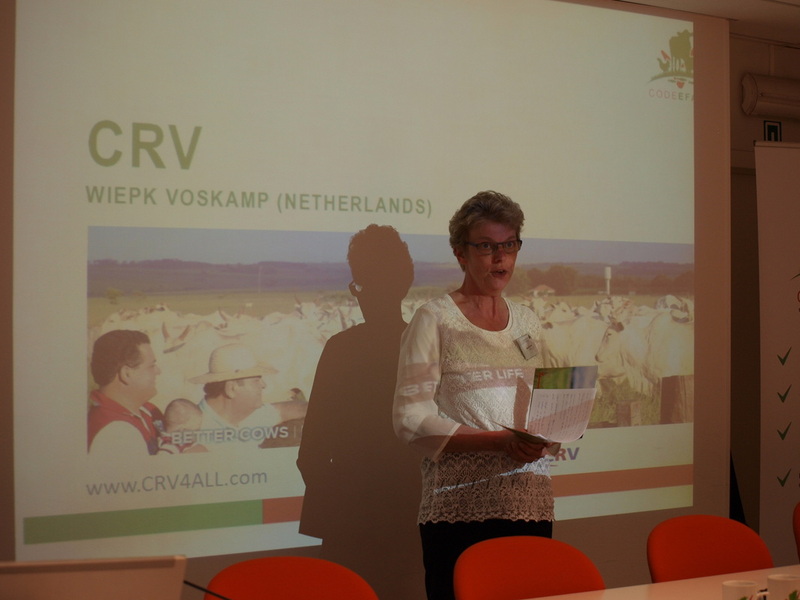 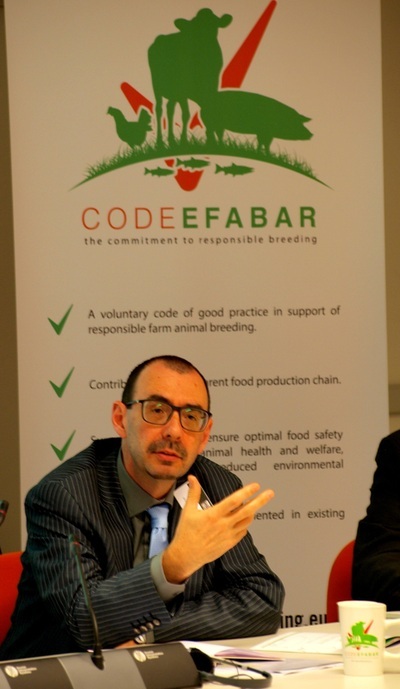 Code-EFABAR, the voluntary code of good practice for farm animal breeding and reproduction is re-launched in Brussels this week. With the new Code-EFABAR, animal breeders show their commitment to responsible breeding and go beyond existing legislation. 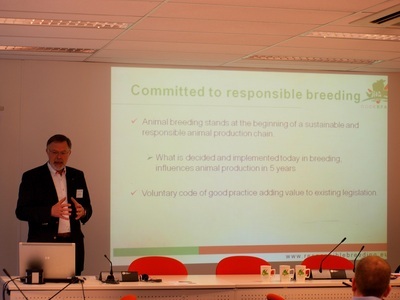 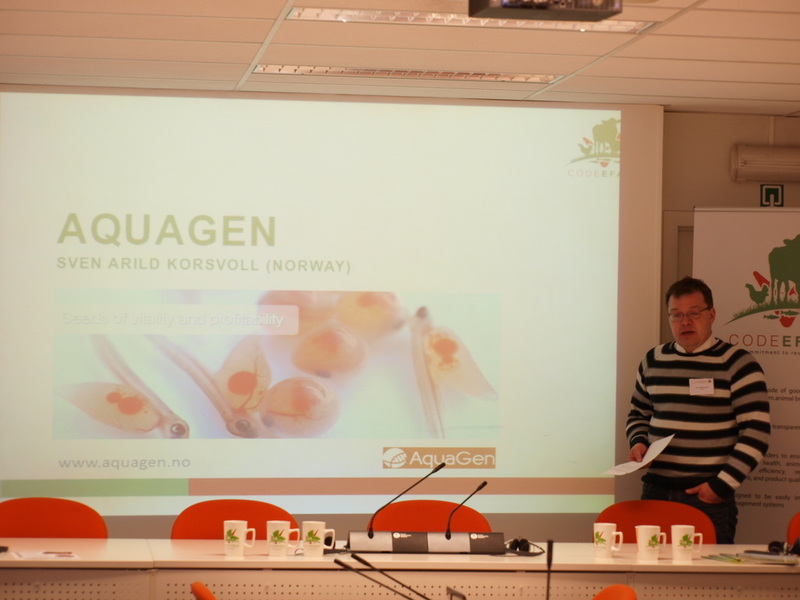 Mr. Denis Simonin, European Commission / DG Sanco, praised this breeders’ initiative to work together to improve practice. 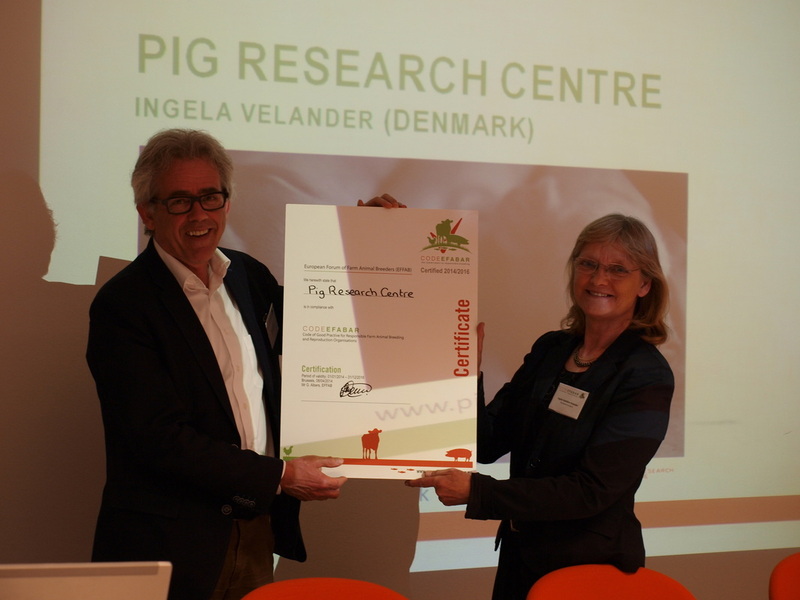 The Danish Pig Research Centre received the first certificate of the new Code-EFABAR. Farm animal breeders stand at the beginning of the food production chain. Gerard Albers, chair of the European Forum of Farm Animal Breeders (EFFAB): ‘Breeders have a direct responsibility to provide sustainable and healthy livestock for farmers’. 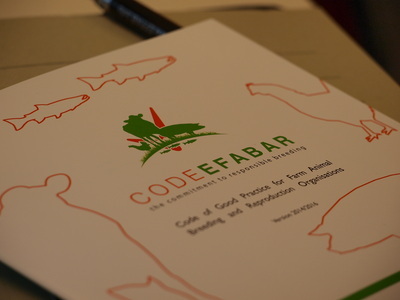 Code-EFABAR aims at delivering improved transparency for wider society on how breeders contribute to a responsible and healthy livestock sector. 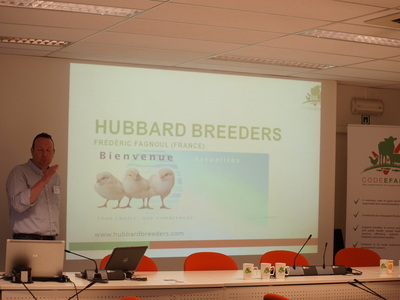 ‘EFFAB feels committed to encourage responsible breeding. 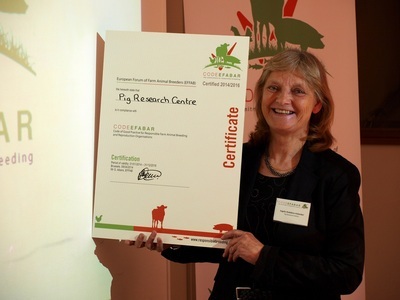 We are proud that Code-EFABAR contributes to this’, added Albers. Code-EFABAR is designed to provide breeders with a practical guide to help achieve sustainable and balanced farm animal breeding. 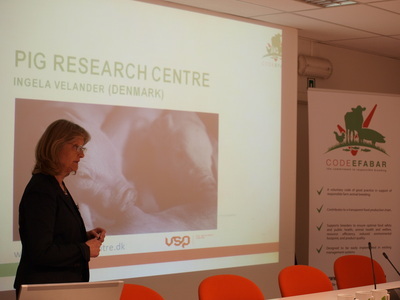 The Code addresses codes of conduct to ensure optimal food safety and public health, animal health and welfare, resource efficiency, reduced environmental impact, and product quality. The Code is reviewed every three years to be up to date with the latest developments and to request a continuous improvement of breeding practices.